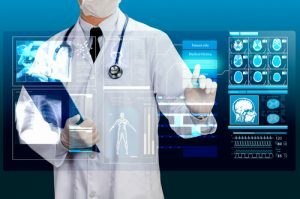 The healthcare industry recognizes that Big Data as and opportunity and a challenge for the whole sector. 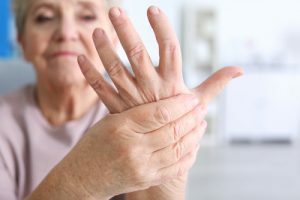 Nevertheless, systems and strategies, platforms and processes in place these days are not successful and could not content with the demands of a fast evolving healthcare field. Vital to make healthcare more measurable, efficient and patient-centered is the ability of integrating huge data resources available across the ecosystem and translate them into actionable, meaningful insights. Big data analytics offered a new way to healthcare firms to develop actionable insights. Furthermore, it also helps organize future vision, enhance outcomes and lower time to value. The approach is also helpful in providing insightful information to healthcare organizations when it comes to their management, planning and measurements. The results evaluated could further help in boosting the decision making capacity of top management. 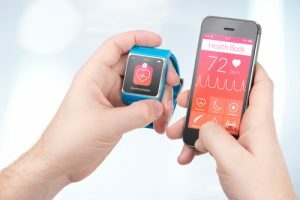 The demand for improved and timely use of data creates pressure across the different channels of the industry, leaving payers, manufacturers and provider groups especially vulnerable to Big Data deluge. 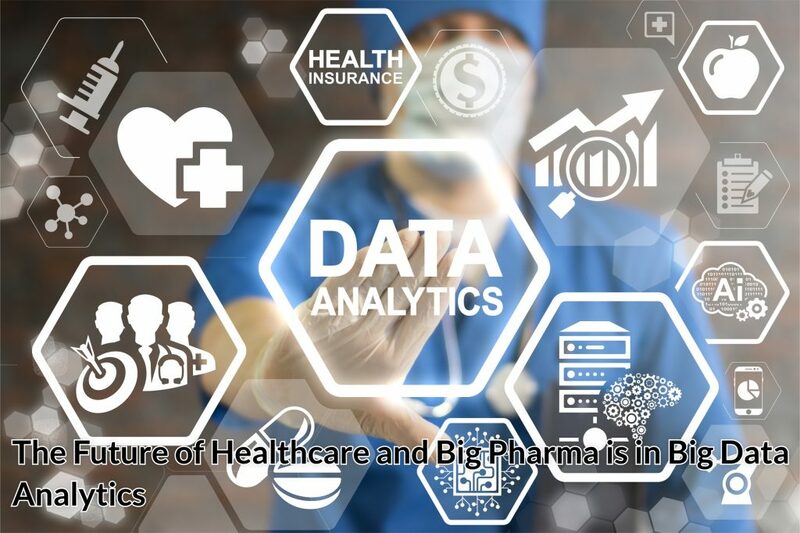 With the high demand in the industry, it is inevitable that there is Big Data gap in Big Pharma with the Healthcare analytics. As pharmaceutical enterprises continue investing, creating, and collecting real-world evidence data, each and every one of them should be able to turn information into actionable insights as they aim to impact options in treatment, lower costs and boost patient outcomes. 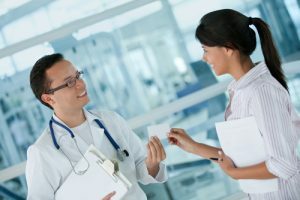 Through translating RWE data into patient-centered intelligence and analytics for use across clinical-commercial continuum, the effect of real world data could rapidly go from basic theory to pervasive practice and finally deliver its promise to change treatment strategies and patients’ healthy everywhere. Cloud-based analytics could bridge the Big Data gap. The solutions could translate data into patient-centric intelligence. 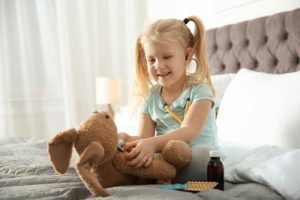 By allowing pharmaceutical firms to access, analyze, and delivery meaningful insights for broad use quickly, they could deliver a better understanding of patient need that is unmet, create more streamlined and targeted product development and contribute to the overall enhancement of quality healthcare. Pharma sales and marketing professionals are faced with an ever-evolving environment that’s challenging their business operations. Big Data technologies could help meet the challenges or the gap head on and gain competitive advantage. To successfully build a healthcare network, it is necessary to understand the totality of available data today in areas that would give new insights, like HCP influence, research, market potential and customer engagement. Big data, combined with powerful analytics could provide a detailed influence map that includes major people, systems as well as institutions. Leaders in the pharmaceutical field are familiar with reimbursement systems that focus on value against volume. Data is no different. Life science and healthcare is unique in the depth and breadth of data sources available, that only adds complexity to a business. The shift from volume to value-based reimbursement furthermore pushes this further. Making the right choices of technology, with interoperability, would help one to get to valuable data that could boost accountability, performance and to be better equipped in dealing with the momentous change in the industry. Most of the time, pharmaceutical teams mistake business intelligence and CRM for advanced analytics. CRM is the price of entry, but when combined with transactional functions with advanced analytics which feed back into the systems, one could get the ‘meat’ needed to solve bigger issues. Finding the gaps between current and potential HCP engagement isn’t easy. However, this is where harnessing Big Data power could make all the difference. By incorporating numerous and disparate sources of data, one could track potential trends against current HCP engagement, map those that are against changing patient and HCP concentrations, apply filters that are based on market access changes, and fine tune sales and marketing efforts. To successfully innovate a business, it requires choosing the right partners, whether internal or external. Internally, find champions such as a CIO. Keep in mind, innovating compliantly is vital too, so one should keep the compliance team all throughout the process. Externally, make certain to find the right external vendors set. These days, it is clear that pharmaceutical organizations do not have the luxury of time anymore, waiting for insights which are subpar at best and at worst inaccurate. The absence of more effective, faster way of managing data across the enterprise, life sciences firms could not acquire insights fast enough to stay competitive. Transforming data into sights via proven analytics could support the growing need of the industry for outcomes-based and real-world insights. Through rethinking the silos that permeate their businesses they could improve the amount and value of research activities shorten cycle times in all lifecycle phases, drive rapid change, and strengthen analytical competence and market differentiation.